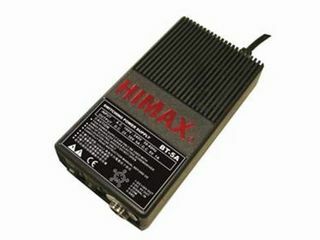 HIMAX B series brushless electric screwdriver shall be fitted with BT-5A switching power supplier in use. Adopt the advanced electronic circuit, the SMT surface technology of welding and the branded imported component for control circuit to realize the supplying of high-quality direct current. The product is characterized by stable performance, strong power, extreme safety and easy maintenance, which can meet all the needs of the operation of automatic electric screwdrivers.